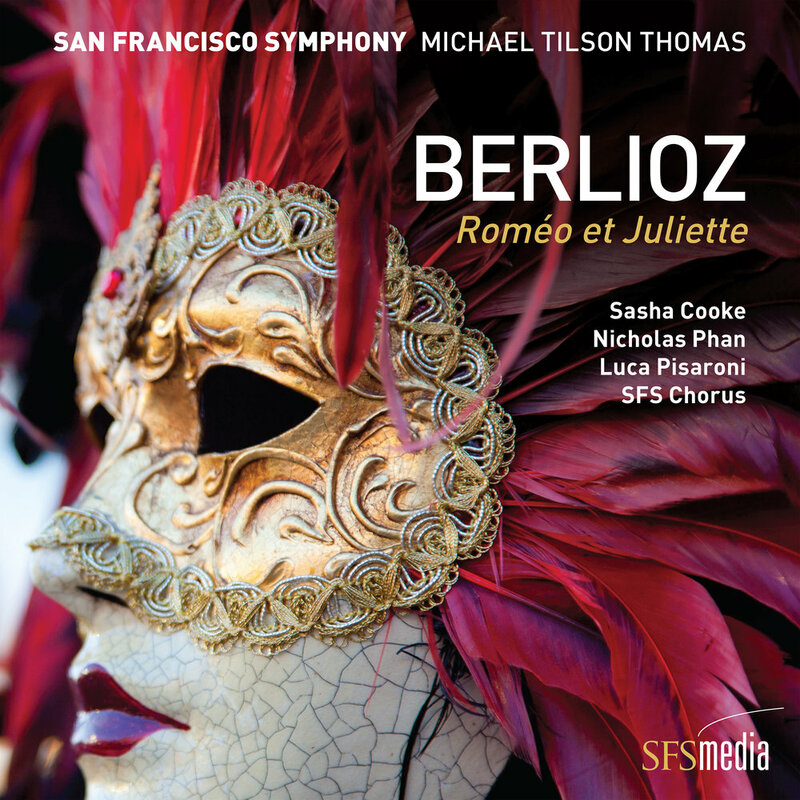 Michael Tilson Thomas and the San Francisco Symphony bring unsurpassed storytelling to their latest recording on the  Grammy Award-winning  SFS Media label:  Berlioz’s  dramatic symphony  Roméo et Juliette. With a narrative that Berlioz deemed "too beautiful, too musical" to  not be performed, this Impassioned orchestral  scoring  of  love and despair is further enriched by the vocals of  Sasha Cooke, Nicholas Phan, Luca  Pisaroni, and the SFS  Chorus. Available in studio master-quality on two-disc SACD and for digital download and streaming.